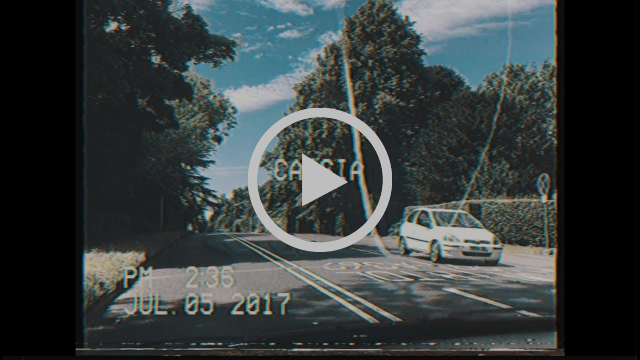 Cassia have revealed their new video for ‘Sink’. The song will form part of the band’s debut EP ‘Movers & Shapers’ which is due out later this year. Already making a name for themselves with their continent-spanning influences and razor-sharp musicality, the 3-piece band have become known for their unique brand of upbeat, calypso-flavoured rock. The band are devoted to feel-good music and positive vibes. Their philosophy is that people should dance to their music - not just mosh. The Macclesfield trio take their inspiration from an impressive and broad range of sources, from sunny Caribbean melodies to African-inspired rhythms. Their sound is a deft balance between quintessentially British, and unequivocally exotic. They are a rare breed of act from the Manchester scene; forward thinking, progressive and inclusive. Their extensive touring and unique sound has already earned them a legion of fans, clocking up an impressive 20,000 followers on Facebook with very little promotion. On ‘Sink’, the band say: “Sink is a feel good festival tune. A getting away with your mates and having a BBQ on a beach tune. We want people to escape the bad stuff and just have a bop to it”. The band recently played on the BBC Introducing stage at Reading & Leeds Festival this year. They are currently completing an extensive set of tour dates around the UK and Europe, some of which have already sold out, two months ahead of the shows! Earlier this year the band appeared at The Great Escape, Truck and Y Not festivals this year, plus all three dates of Dot Dot Dot. Cassia are: Rob Ellis (Lead vocals, Guitar); Lou Cotterill (Bass, Vocals); Jacob Leff (Drums, Vocals). The band record and produce their music at their own studio, Bluedoor Studios. The EP was co-produced by Mark Winterburn (Plan B, Don Broco, The Script, Nine Black Alps, 5 Seconds of Summer). ‘Sink’ follows the release of the Radio 1 playlisted ‘100 Times Over’, plus ‘Weekender’ (which will also feature on the EP). The track is available to buy/stream now from all digital outlets.